See How We Can Transform Your Space Today! With a loft conversion or extension normally needing full Planning Permission and costing in excess of £25,000, we believe a garage conversion, is the best alternative. It is the easiest way to increase your property value and create more space in your home. M&A Home Improvements is a family run business with over 20 years of experience installing windows, doors, conservatories and roofline products. 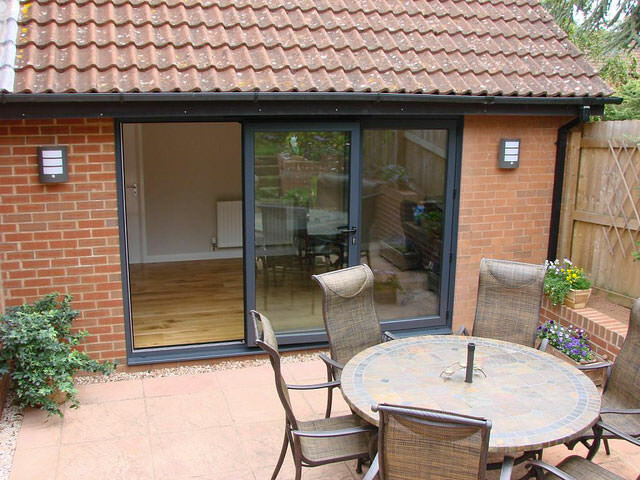 Based in the East Midlands, we pride ourselves on offering a range of home improvements including double glazed windows and doors, replacement conservatories, soffits, fascias and guttering Garage Conversions. We also offer double glazing repair and maintenance. Your options are limitless, below are just a few ideas to get you started. On average a single garage is roughly 150 sq ft. hardly large enough to fit a family car allowing you to open the doors, however it is enough for very useful additional living space when you convert it as an integral part of the house.